For our second Dinner Party and the last of 2018, we bring to you a truly homely Peranakan affair. 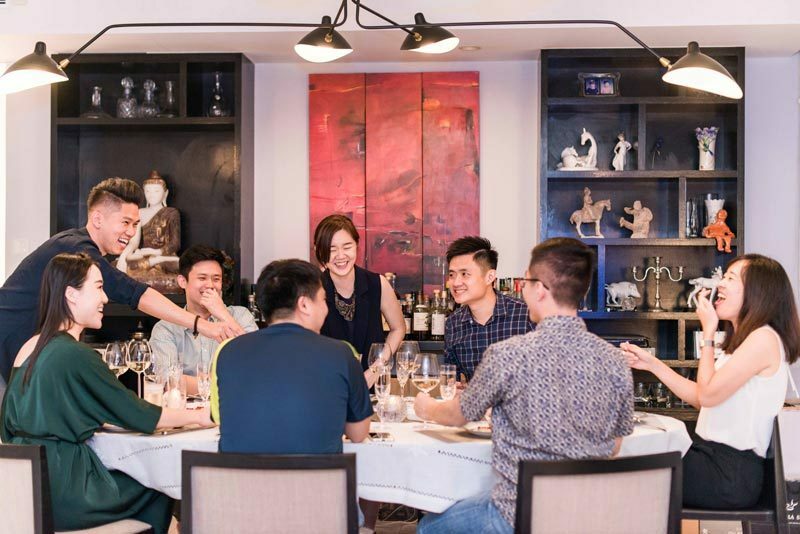 An intimate private dining experience in the comfort of a true blue Nyonya’s home, Dinner Party with Godmama Social promises a memorable evening of Peranakan gastronomy. Helming the Godmama Kitchen is Peranakan Head Chef Fredric who will be faithfully recreating Godma’s traditional family recipe and signature classics. 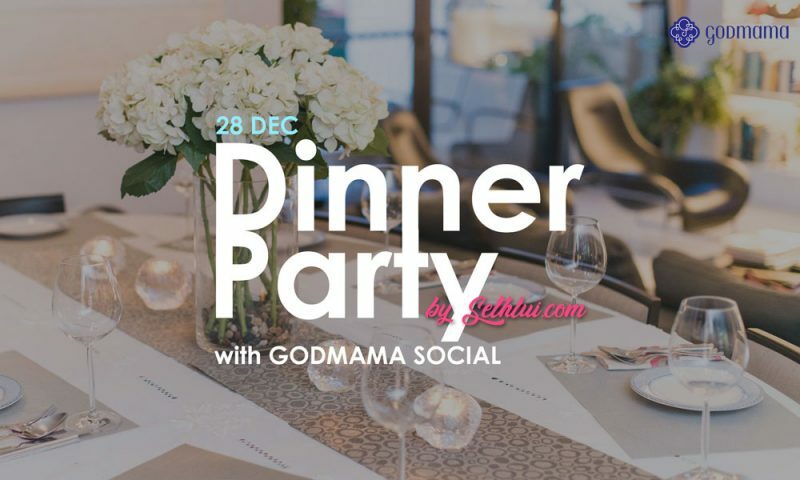 GODMAMA is a new Modern Peranakan Restaurant opening soon in Singapore and this is an exclusive tasting private dinner for guests to try their menu. This 12-course tasting menu features a mix of Peranakan favourites such as Godmama All Star Egg-skin Popiah, Ayam Buah Keluak and Chef Frederic’s signature Babi Assam and exciting new fusion creation such as Mini Pongteh Pao Pao, Mini Red Date Pudding and a specially curated Godmama Peranakan cocktail. 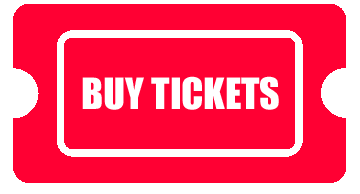 There’s no additional drinks available for purchase (there’s a couple of drinks included in the dinner menu), but we’ve managed to negotiate for free corkage – do bring your own alcohol if you’re thirsty. *Do note that we are unable to cater for any allergies this round as it is a communal dining experience.